Hansen/Balk’s experienced technical staff is committed to the highest quality standards in the industry. We continuously invest in quality, including training and certification, as well as purchasing and maintaining state-of-the-art equipment and software. 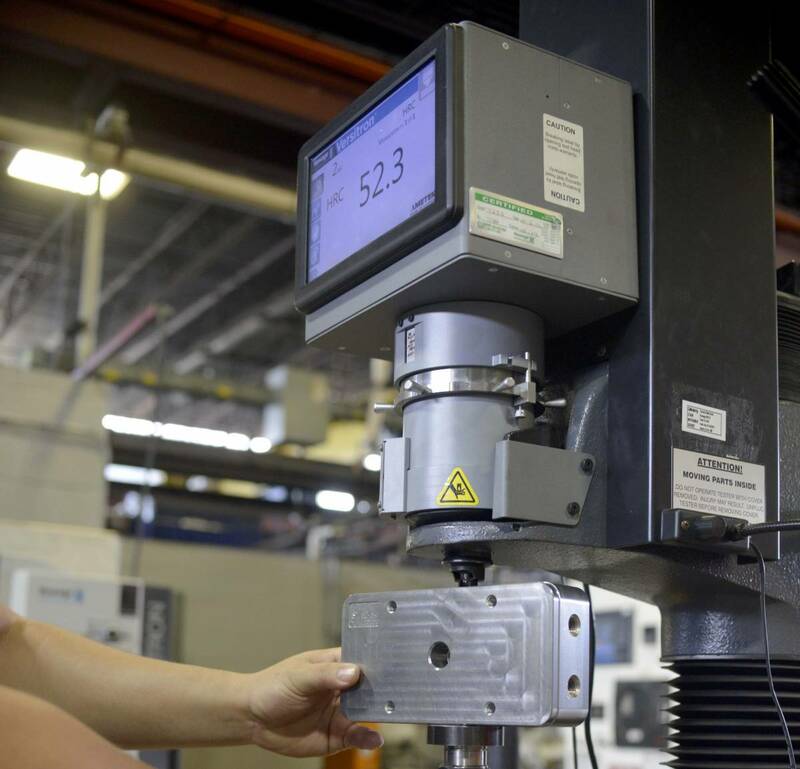 Our quality control team understands the importance of maximizing efficiencies on the shop floor in order to meet—or exceed—order deadlines and continuously evolving quality standards. Nadcap, which is the premier accreditation for the aerospace industry, combines the expertise of industry and government experts to define a standardized approach to quality assurance while streamlining the auditing process. MedAccred ensures a streamlined auditing process, designed by industry insiders, specific to the stringent quality standards of the medical device industry. This certification furthers Hansen-Balk’s commitment to the aerospace industry, building on the coveted ISO9000 certificate with 100 additional quality guidelines specifically for the aerospace sector. Hansen/Balk also participates in a number of industry and professional trade groups, in part to keep us abreast of important advances in technology as well as issues that impact our customers and the heat-treating trade. For more information about our quality or services, contact us or request a quote.